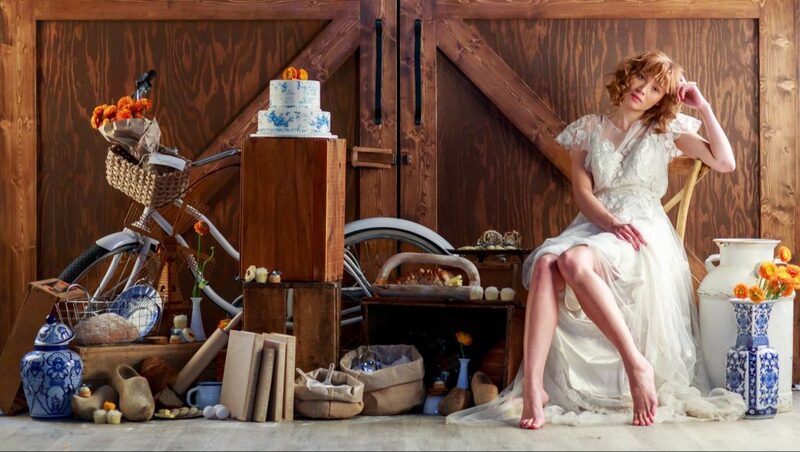 A local bridal shop for brides who want a no-fuss, relaxed bridal experience.Our fully exclusive shop is curated for both the offbeat unconventional and the romantic traditional bride. 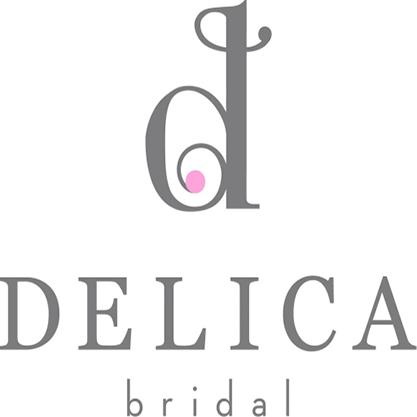 Delica is a sister owned stylish bridal shop tucked away on the south side of yeg. 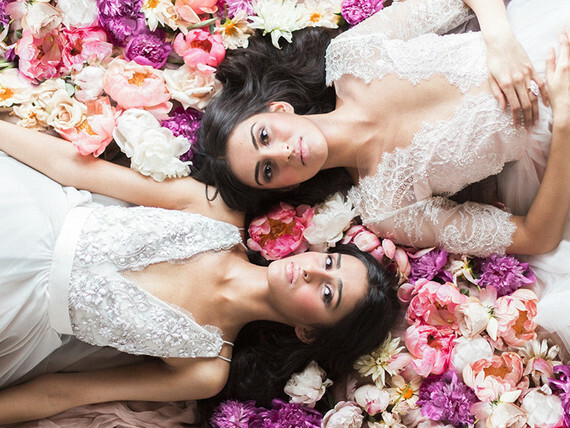 We are a shop for brides that want a personalized, no-fuss bridal experience searching for a curated collection of dresses. 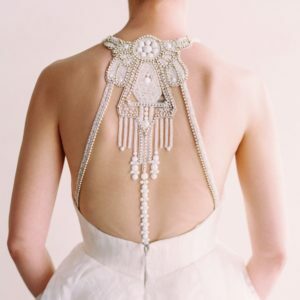 Our fresh collection of dresses are anything but the ordinary. 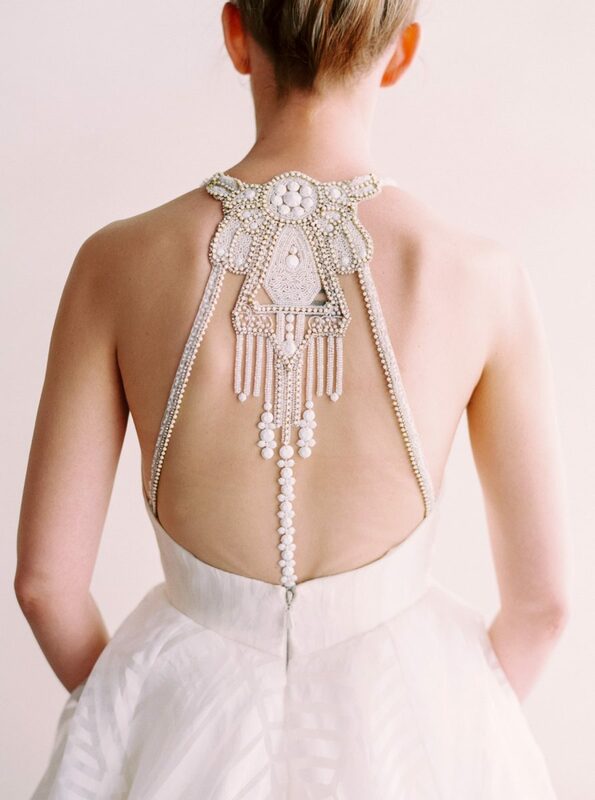 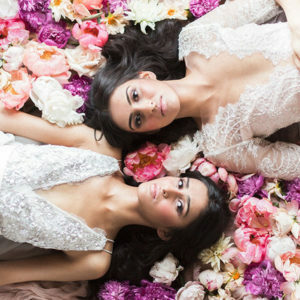 Every gown in the boutique is meticulously hand selected to bring you the most exclusive, unique one of a kind dresses.Whether you're having a boho-inspired wedding in the mountains or an indoor romantic traditional wedding, we've got you covered!